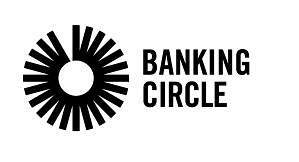 Banking Circle is a global scale financial utility that gives financial technology (FinTech) businesses and banks the ability to enhance their customer proposition. By leading the rise of a super-correspondent banking network, Banking Circle is helping financial institutions to provide their customers with faster and cheaper cross-border banking solutions, without the need to build their own infrastructure and correspondent banking partner network. As such, Banking Circle is empowering financial institutions to focus on the customer relationship, supporting their customers’ international trading ambitions while reducing risk and the operational cost of transactions. 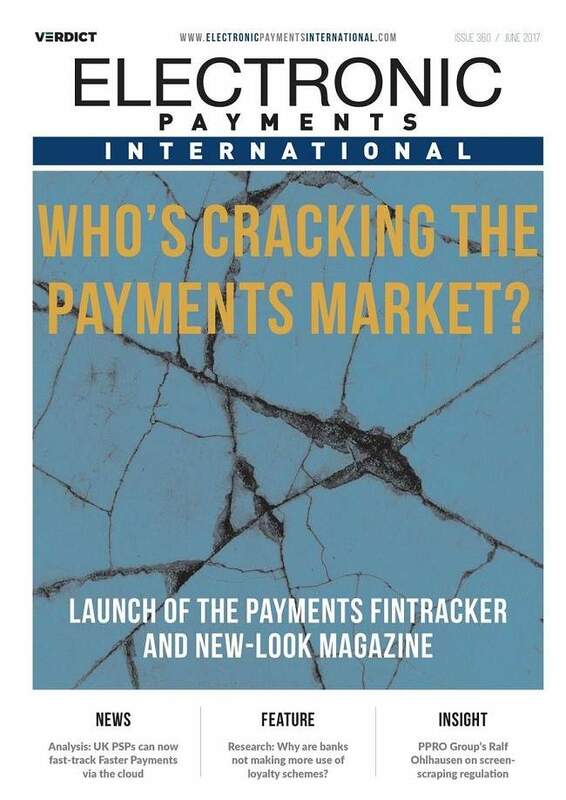 Pressure continues to weigh heavily on the shoulders of the financial services industry, with increased regulation, the high cost of cross-border payments, and the correspondent banking system becoming even less effective as banks retrench from foreign markets. Increasing competition to win and keep customers, coupled with new regulation, has already had a huge impact. And the reality is that, for the first time in generations, the banking industry is on the cusp of big change. The agility of FinTechs, as well as their ability to react to customer needs with more tailored solutions, means that these new players are truly seizing the opportunity. However, FinTechs and Tier 2 and Tier 3 banks face a common challenge. Lack of access to an international banking infrastructure means they are not able to offer easy and convenient handling of low-price cross-border payments with low currency risk, as well as easy and fast access to open and close bank accounts in foreign currencies. And this undermines their customer service proposition. Banking Circle addresses that challenge, enabling financial institutions to support customers with global ambitions, thereby providing the facility for them to process cross-border payments without any loss of time or cash. 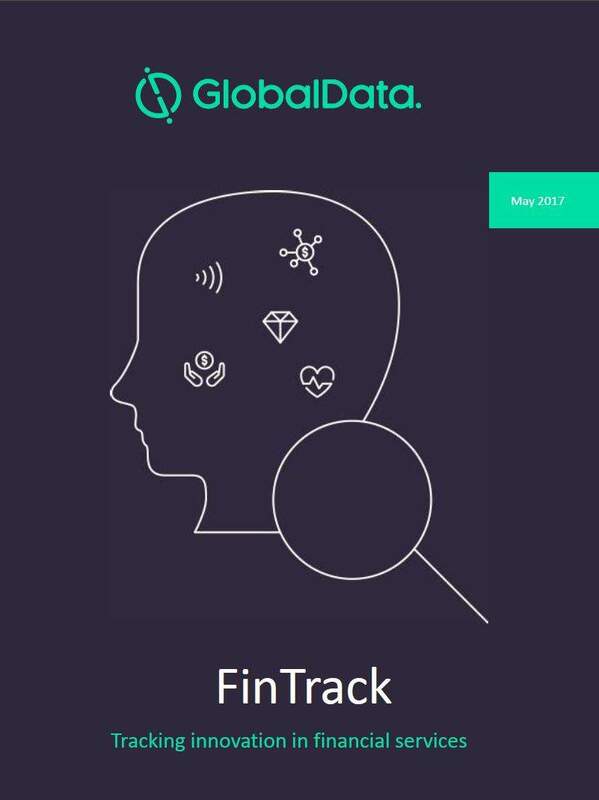 Banking Circle gives banks and FinTechs an important customer proposition advantage, enabling them to support clients who need the geographic reach and access to the markets within which they want to trade. Membership of the Banking Circle provides them with global payments and settlements through a global account infrastructure, a global FX capability and a secure and compliant banking platform. This simplifies international trading and helps them to succeed in all their markets. Banking Circle provides the FX transaction competencies that companies need to efficiently interact with their customers, suppliers and counterparties. It helps businesses make and receive transactions, control cash flow and serve their customers. This allows organisations to focus on their core business, accelerate supply chains, manage operating and regulatory risk, as well as optimise efficiency. Banking Circle enables businesses to make and receive international payments more efficiently and cost-effectively. 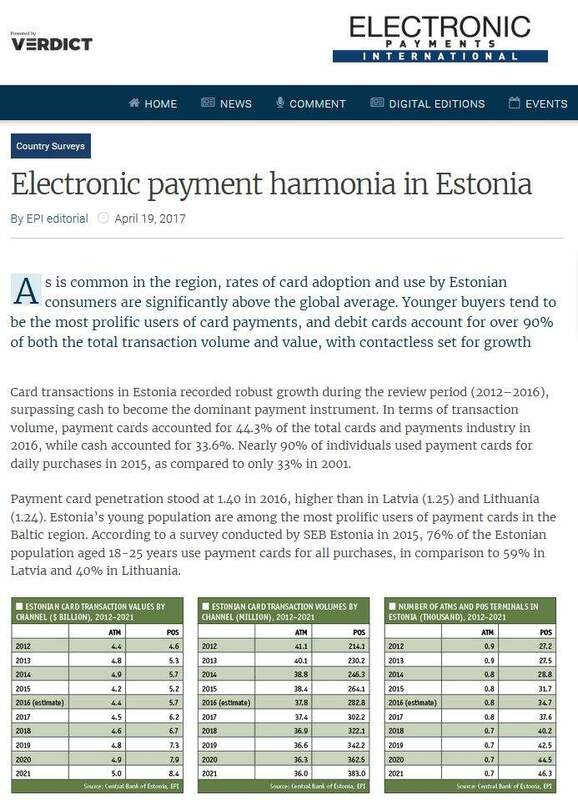 Companies can quickly make and receive low-cost cross-border payments in multiple currencies. Banking Circle Virtual IBAN allows payment providers to issue multi-currency IBAN accounts for customers across a wide range of jurisdictions. Banking Circle Virtual IBAN offers full transparency and quicker settlements, enabling companies to offer a comprehensive transactional service to their clients. Virtual IBANs negate the need for a business to hold multiple banking relationships around the world. This allows even the smallest firm to break into new markets much more quickly, as they do not need to build these partnerships before trading. Where once smaller businesses and start-ups would have been excluded from many markets, Virtual IBAN accounts are increasing financial inclusion by allowing these businesses to enter the global market, competing against larger firms on a more level playing field. Banking Circle Marketplaces supports FinTechs that service online marketplaces and their sellers by assisting them with regulatory changes under PSD2 and providing marketplace sellers with local IBANs. 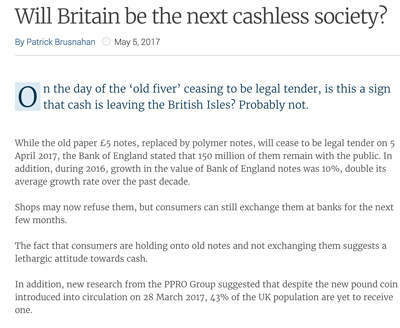 The platform manages payments from online marketplace buyers into a virtual IBAN account and settles the funds back to their preferred currency– typically GBP, EUR and USD. Banking Circle Real-time FX offers FX payments businesses a banking system that allows them to trade foreign exchange more efficiently and process FX transactions on behalf of their clients. 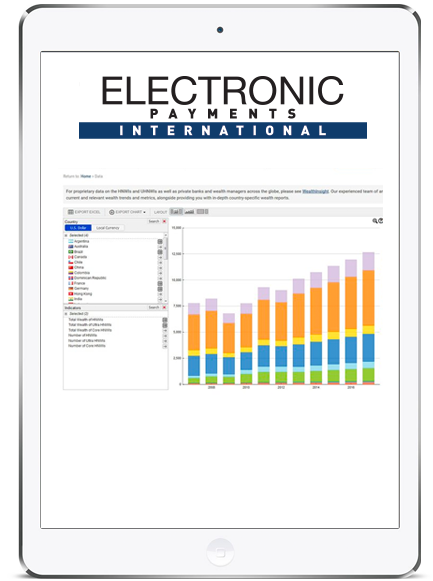 Enabling businesses to offer international payments as an ‘add-on’ service for their customers allows them to build new revenue streams and add value. In the past, many smaller businesses have been unable to achieve their global ambitions due to a lack of necessary funds. However, Banking Circle is improving financial inclusion by giving financial institutions the ability to offer loans to SMEs in need of extra cash. Financial Tech businesses can add real value to customer relationships with Banking Circle Lending. Going to the heart of one of the perennial business challenges – that of managing cash flow – Banking Circle Lending enables regulated institutions to offer their merchants fast access to cash, without any credit exposure to their own business. Banking Circle Lending is all about quick decisions and flexible repayment options. Rather than the average 60 days, it takes a traditional bank to extend a new loan, the entire application process takes between 48 and 72 hours with Banking Circle Lending. Banking Circle’s transaction specialists work closely with each client, helping them to select suitable solutions and delivery channels for their business and specific corporate environment. Whether they choose to connect via the company’s web-based services, SWIFT payments or direct payments to Banking Circle, transactions are always secure, reliable and efficient.